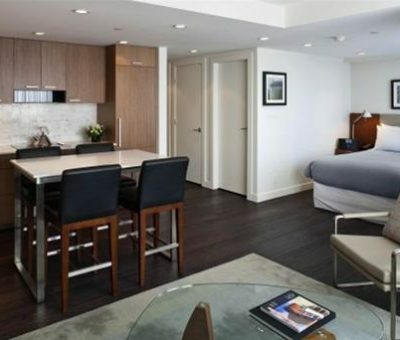 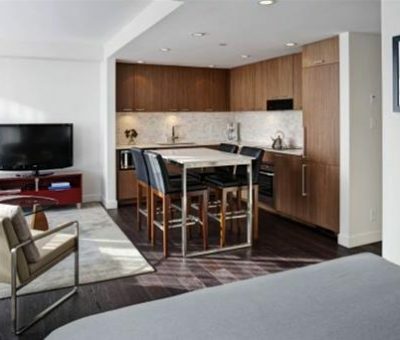 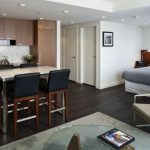 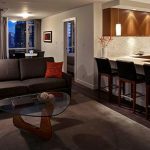 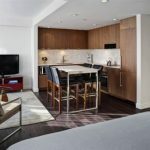 Situated in central downtown Vancouver, guests of Globe Quarters are privy to all that Vancouver’s most fashionable neighborhood has to offer. 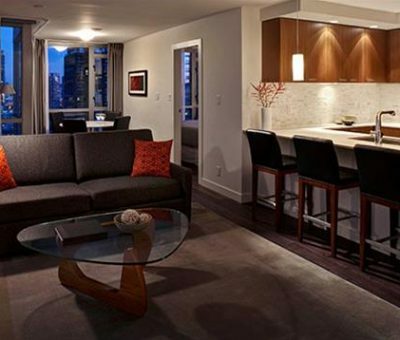 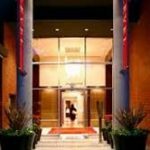 The trendy restaurants of Yaletown, luxury shops on Robson Street, central business district and new convention centre, law courts, sport and entertainment venues, and a host of different transportation options can all be found within short walking distances. 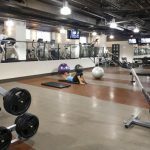 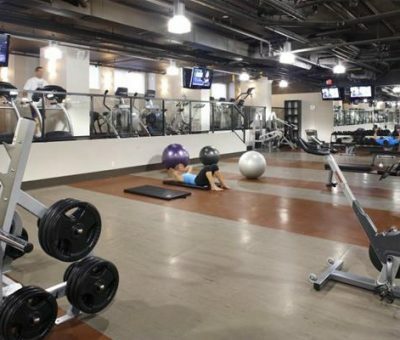 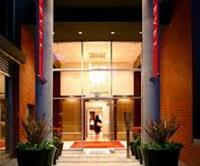 With amenities including a rooftop saltwater pool and hot tub, advanced fitness centre with personal training, meeting and event space and professional 24-hour concierge, you can be confident that all your personal and professional needs will be taken care of from check-in to check-out.